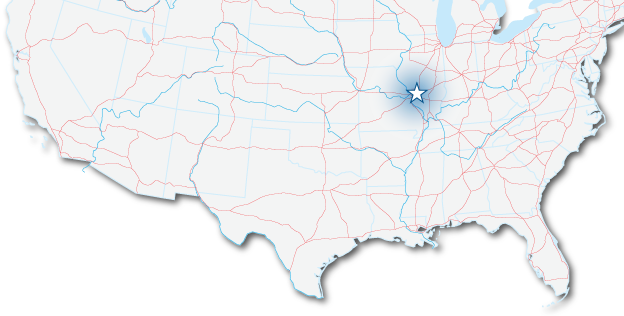 The cost of living in Highland, Illinois is 10% lower than the U.S. average. Your dollar will get you further in Highland, making it an ideal place to do business and an affordable place to call home. Source: 2016 Sperling’s Best Places. The cost of living indices are based on a U.S. average of 100.